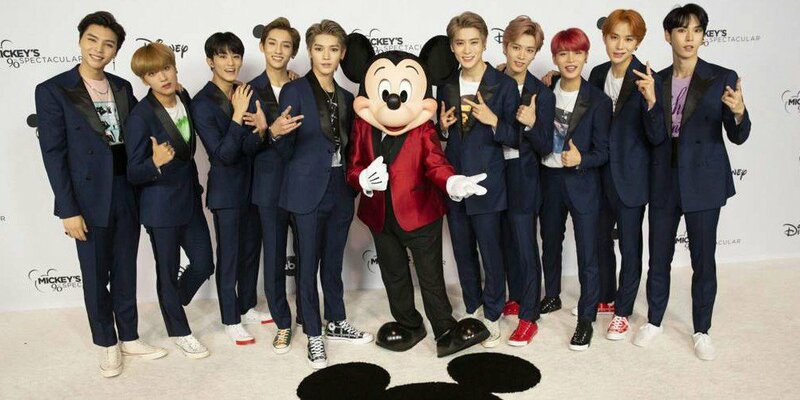 Watch ABC's teaser for 'Mickey's 90th Spectacular' featuring NCT 127! ABC has dropped a teaser for this year's 'Mickey's 90th Spectacular' celebration, airing on November 4 at 8 PM EST! Judging by the teaser below, the 'Mickey's 90th Spectacular' celebration will include footage of fans all around the world celebrating Mickey Mouse's birthday. Watch it below, and make sure to tune in to see NCT 127 perform on November 4! Yes I would like to watch it.